Lights Over Lapland is the world leader in helping guests from all reaches of the globe experience and photograph the magical aurora borealis in Abisko National Park, Sweden. We offer a full range of photo adventures including Nightly Aurora Photo Tours, all inclusive Autumn Aurora Adventures, and virtually any Customisable Aurora Holiday that you can imagine. 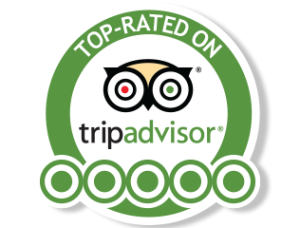 We are proud of the fact that we were the first aurora photo tourism outfitter in the area and that our Nightly aurora photo tour is the highest ranked evening activity in Abisko National Park with over five hundred 5-star reviews on Tripadvisor. We hire only the finest aurora photographers and strictly limit all of our adventures to a maximum of ten guests per guide in order to give you as much one on one time with our team of professionals as possible. We invite you to come and experience the northern lights with the original, and most respected aurora photo tour provider in Lapland!